Affordable Quality Marble & Granite is an importer and fabricator of the finest natural stone from around the world. We also process all major brands of Engineered Stone, Recycled Stone, and Glass Countertops! Our vast array of products provides an added dimension of luxury and style that dramatically increases the value of any home or business. 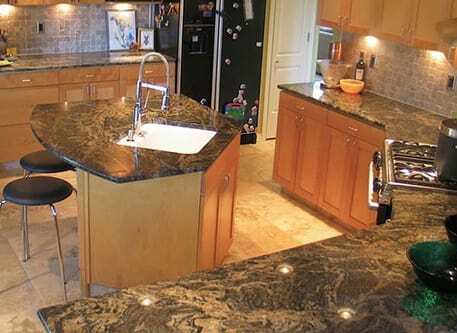 With over 20 years of experience, Affordable Quality Marble & Granite services all of South Carolina and it is your absolute, best choice for custom countertops. We deliver high-quality products at very competitive prices. 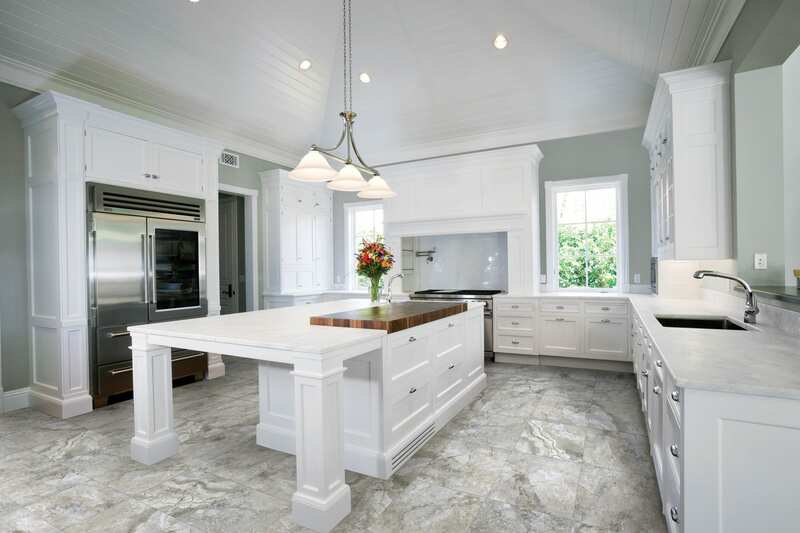 Affordable Quality Marble & Granite is a full-service company equipped with an experienced, knowledgeable, and skilled staff who will work with you through each step, from the very beginning, down to the final installation. We are readily available for any question you may have and take great pride in providing all of our customers with excellent customer service and craftsmanship skills. Incredible Selection of Natural and Engineered Stone! Working within your budget and specifications, is what we do at Affordable Quality Marble & Granite. With an incredible selection of natural and engineered stone, we can create beautiful kitchens and bathrooms in any price range. Our extensive selection of countertops includes multiple styles and colors in Granite, Marble, Quartz, Travertine, Limestone, Onyx, Soapstone and Engineered Stone! We will be happy to help you choose from our products that will be perfect for your home improvement project which is also within your budget limit. 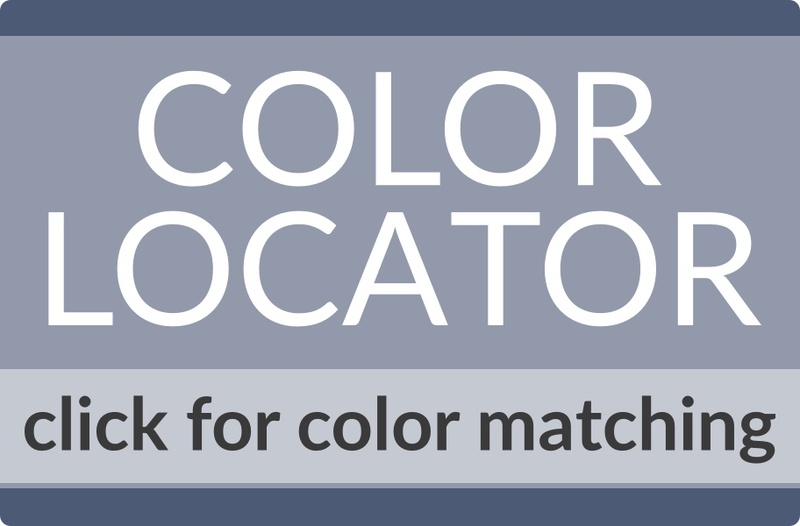 You don’t need to hesitate in starting your dream kitchen or bathroom project anymore. Affordable Quality Marble & Granite will help you make your dream home project possible. The different stones that we have come in different styles and colors. Our staff will guide you in finding the perfect stones that will suit your lifestyle, preferences, and budget.